How safe is your deposit in the bank? Should MediShield Life Be Free For All Singaporeans? Seems like a great idea? Maybe not. 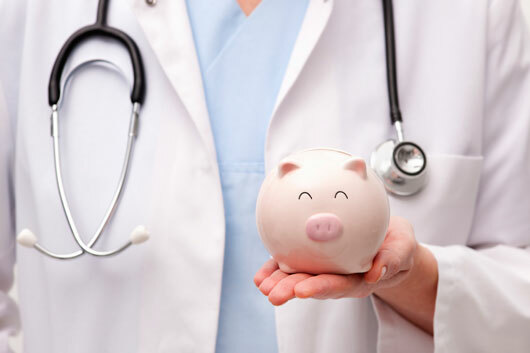 Is An Early Stage Critical Illness Plan Necessary? Time to educate yourself and make better decisions. That effort to call your agent might just be worth a lot more. What Is Maternity Insurance And Should Expecting Mothers Purchase Them? Maternity insurance covers both pregnancy complications, which affects the mother, and congenital illness, which affects the child. With MediShield Life, should we cancel our existing private hospitalisation plan bought earlier on? Better hold on to that thought.